DELIGHT a child! Drop it on the floor or a Twin Bed and this quilt will attract children like a magnet! Pack includes step-by-step illustrated instructions and all the fusible interfacing you'll need for one quilt! "HOW-TO-PLAY" - the instructions on how to play the games!! How Fun is that? Also instructions to make a cute little bag for the game pieces. We have it all thought out! You just pick fabric. I know, fun, right? 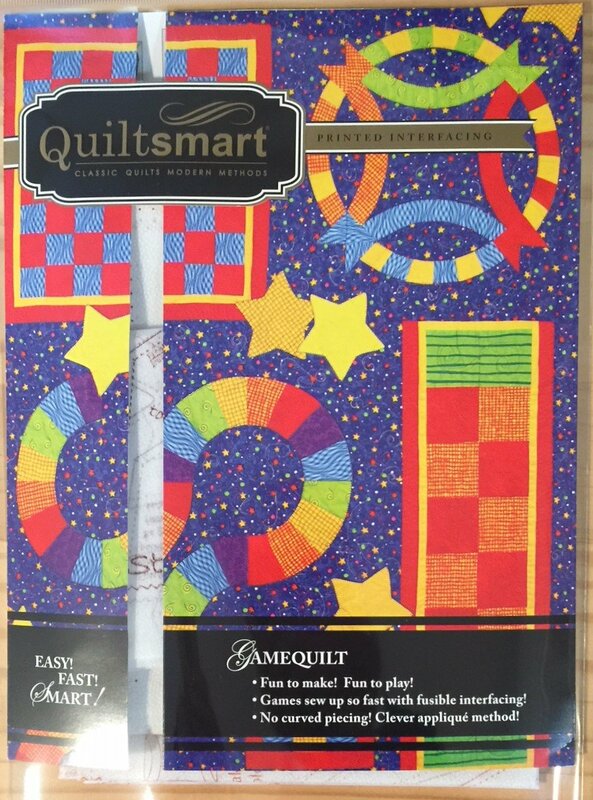 TIP: For your 2nd, 3rd, 4th, etc quilt you will not need to buy the pack - just get the REFILL PACK!